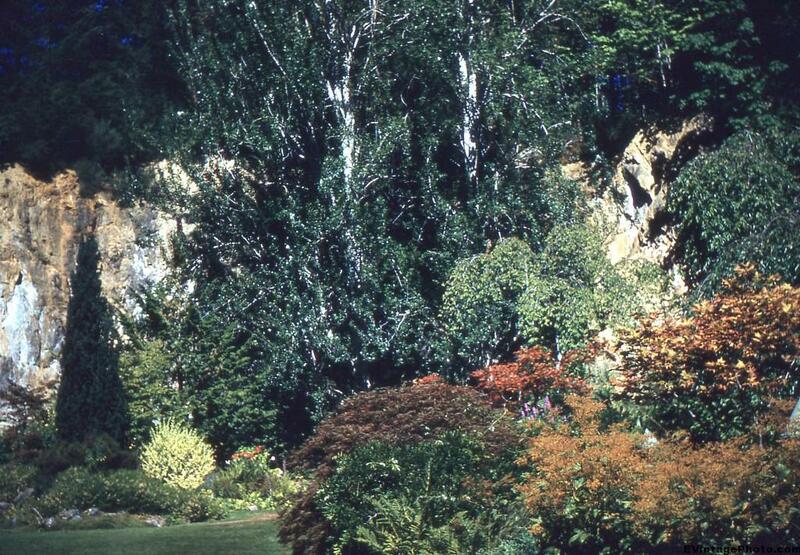 The Butchart Gardens is one of, if not the top tourist attraction in Victoria, British Columbia. I believe that this is the “Sunken Garden,” which is one of the oldest parts of the garden. It was first built by Jennie Butchart, who’s husband, Robert Pim Butchart had a limestone quarry here. As the limestone deposits ran out, Jennie had topsoil from surrounding farms carted in. A hundred years later, the gardens see one million visitors annually.